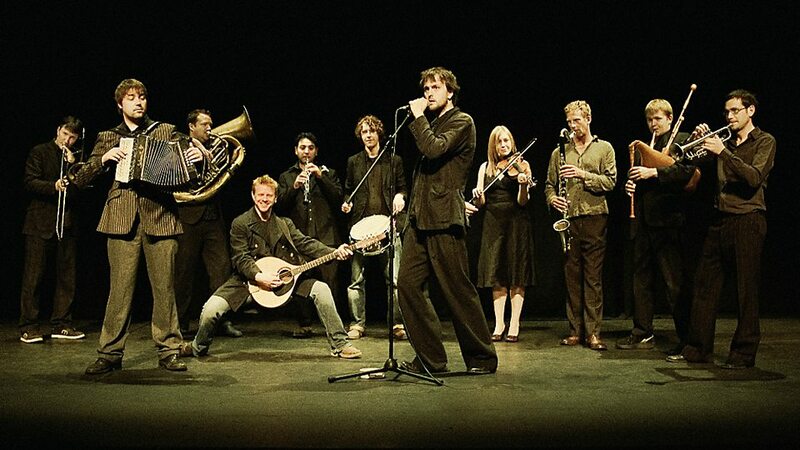 Bellowhead was an English contemporary folk band, active from 2004 to 2016. 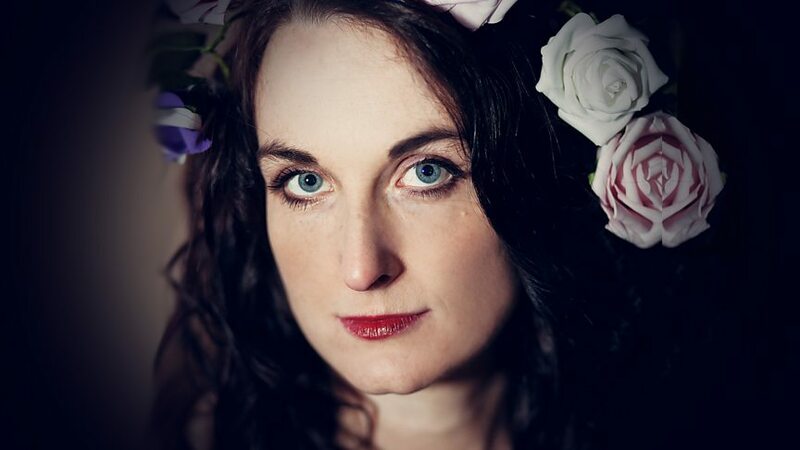 The eleven-piece act played traditional dance tunes, folk songs and shanties, with arrangements drawing inspiration from a wide diversity of musical styles and influences. The band included percussion and a four-piece brass section. 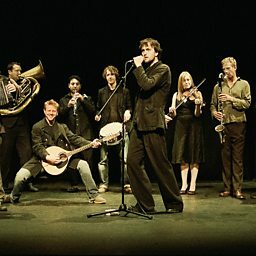 Bellowhead's bandmembers played more than 20 instruments between them; whilst all performers provided vocals. 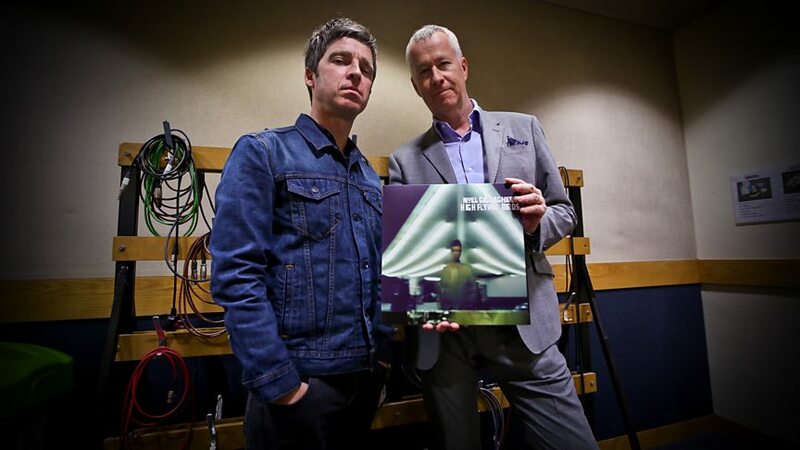 Their third album, Hedonism (2010), is the highest selling independently released folk album of all time, having sold over 60,000 copies and earning the band a silver disk. The band parted after their final gig at Oxford Town Hall in May 2016. 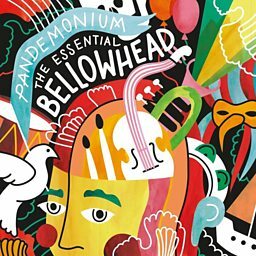 Bellowhead live at Maida Vale for Mastertapes. 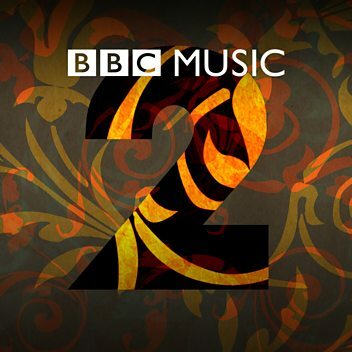 Bellowhead playing live at Maida Vale for Mastertapes. 11-piece folk band Bellowhead perform a backstage session in the Teepee at Radio 2 Live in Hyde Park. 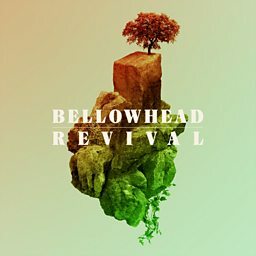 18% of Bellowhead join Simon in the studio to talk about their new album Revival.